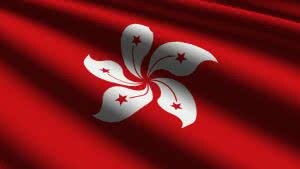 What do you need to form a company in Hong Kong? Give us a call, or drop us an email, and we will be glad to detail all the requirements for you. The taxation system in Hong Kong is territorial. Companies registered in Hong Kong pay taxes only on local income. The tax rate in that case is 16.5%. Companies registered in Hong Kong need to provide an annual return including information on shareholders, directors, registered office, etc. Companies also need also to file annual financial accounts to the Inland Revenue Department. Annual financial accounts need to include a balance sheet, audit report, profit loss statement and tax calculation. Company Express is ready to help solve your problems. Consultations are free. Contact us now.